When polaris came out with the new Polaris RZR XP Turbo S all I could think of was just another RZR that has long travel suspension, *yawn*. After driving the Turbo S with the Dynamix suspension I was wrong. 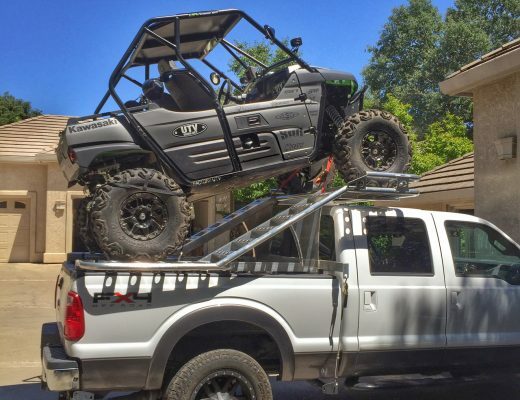 The Dynamix suspension made this 2 seater ride as good or better then my 4 seat RZR XP4 Turbo. 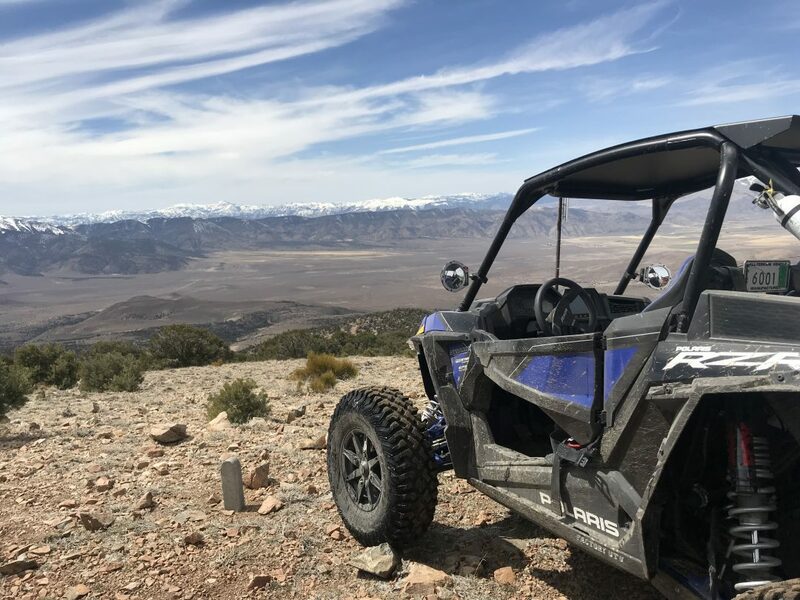 I took the RZR XP Turbo S for a ride in Smith Valley, Nevada where there are a variety of riding, from wide open dry dusty desert, to tight washed out muddy/snowy trails. The 72” width of the Turbo S had its benefits and disadvantages. In the wide open terrain the combination of the sport mode suspension setting and long travel shined, gliding over all the terrain with ease. 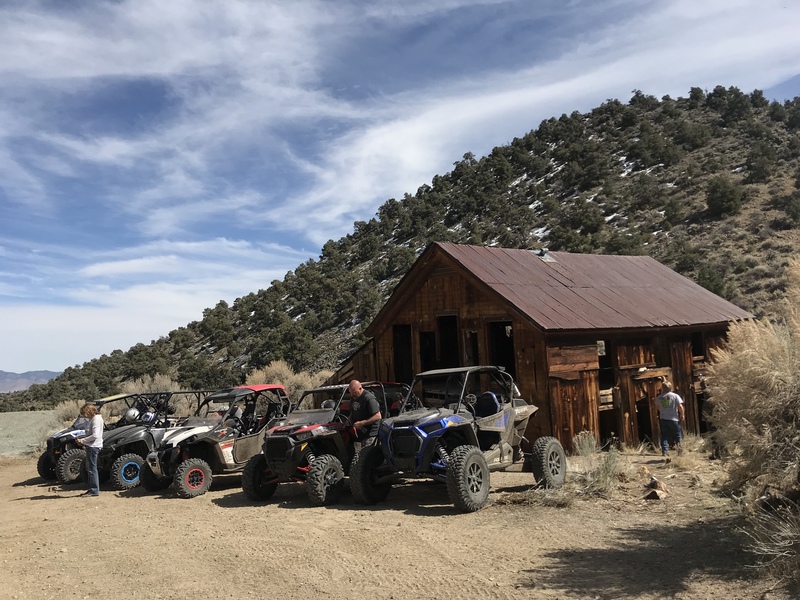 Once we got into the tight stuff we had to be a bit more careful not to lose sight of the tires and catch them on protruding rocks or roots that the other more narrow RZRs were squeezing through. But at the same time not carrying a tire transitioning in some of the big washes was nice. One thing that would have been very beneficial because of its wider stance would have been lower door inserts. The amount of mud and debris that came through the opening was surprising. Myself and passengers lower body and pants were covered in mud and in the desert a few rocks caught in the tires made their way into the cab through the opening. 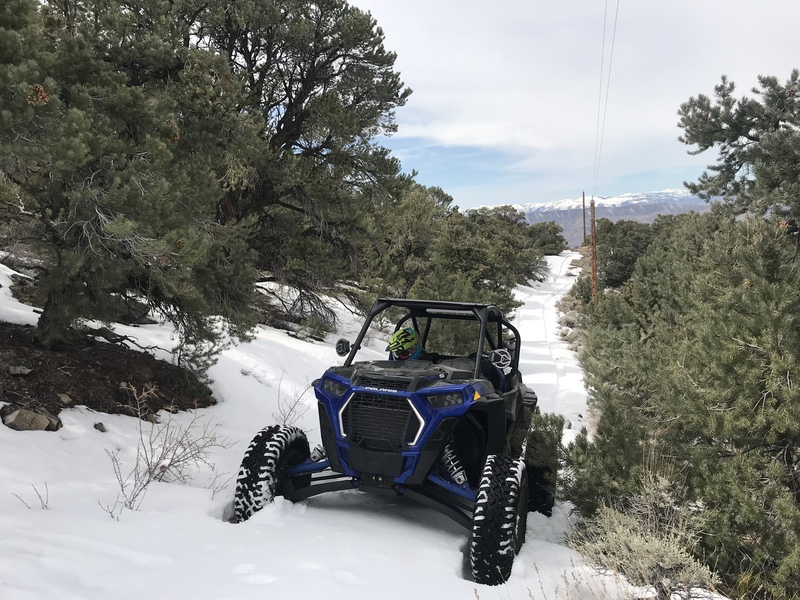 You can tell the Polaris engineers built this machine to handle the extra stress the stock 32-inch ITP Coyote tires put on the engine and drivetrain. Not once did I feel that the belt would slip during some steep rocky hill climbs, or worry about engine temps as the warmest it got was 218 degrees after pushing hard on the same hills climbs. One thing I do hear in my 4 seat turbo is front diff noise and on the Turbo S I heard zero. 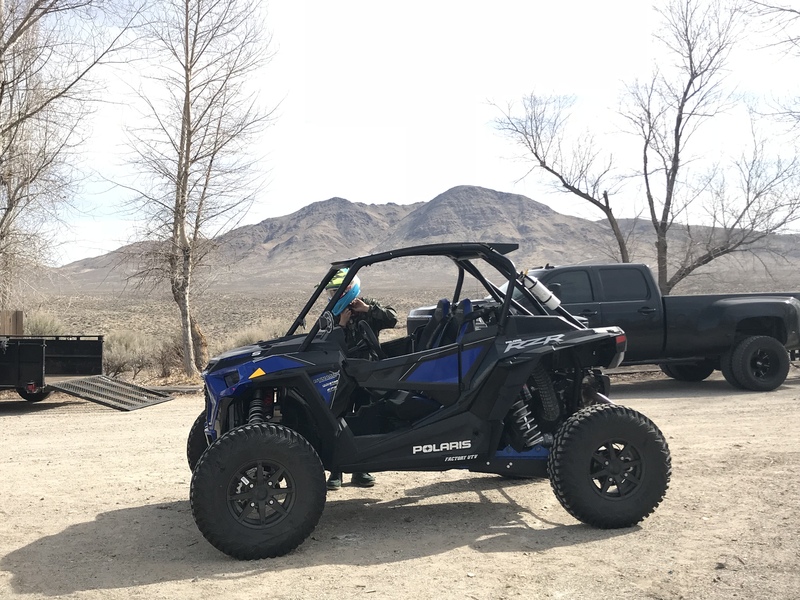 Some of the surprising features I loved about the Polaris RZR XP Turbo S.
The stock harness’ are comfortable and I had zero neck irritation after a day of riding. The ease of these automotive latch harness’ made taking them on and off quickly a breeze. Adjusting the lap belt is harder than it should be though. The new Sparco steering wheel had a great feel in my hands and fatigue was minimal. 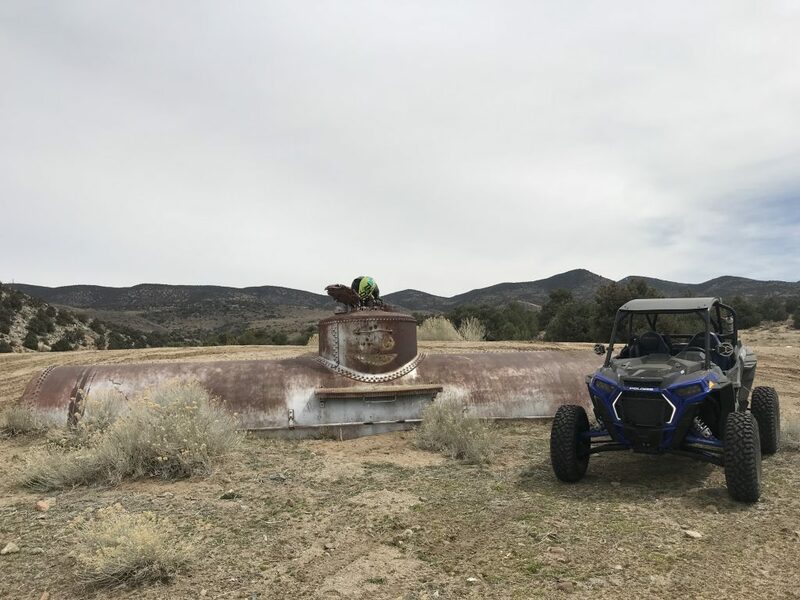 Having a separate gauge cluster from the Ride Command was a huge benefit, since you could follow your map on the ride command and still monitor the RZR on the well placed gauges above the steering wheel. The Dynamix suspension is the real deal. Most people don’t really want to take off the shocks to add springs, or send them away to get it done. The Ride Command is smart enough to keep you stable through some of the toughest whoops. Why would you not put full doors on a machine like this? Tires stick out farther and throw more stuff at you. But door inserts or aftermarket doors cure this problem. 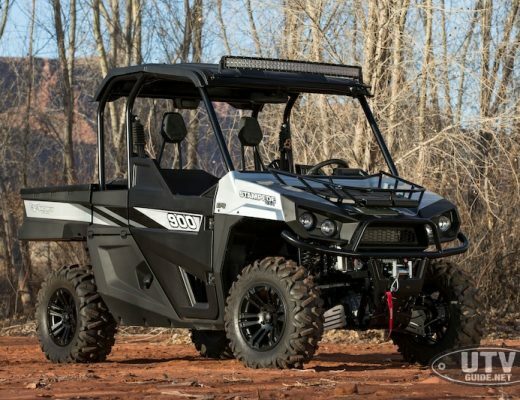 This is a top-of-the-line UTV, so throw in full doors! Width, again it was because of where we were that raises this concert. In the sand or wide open desert this is not a problem. Overall, I think the Turbo S is a great machine and I would love to see options like the stock 32” tires, bigger axles, beefier arms, bigger front differential, harness’ etc put on a 64” wide model.